West-Coast Pool News: ‘The 2016 NorCal Pool Tour’ is underway!Home Blog Events, Industry News, POV News West-Coast Pool News: ‘The 2016 NorCal Pool Tour’ is underway! Northern California’s newest pool tour makes a strong debut! 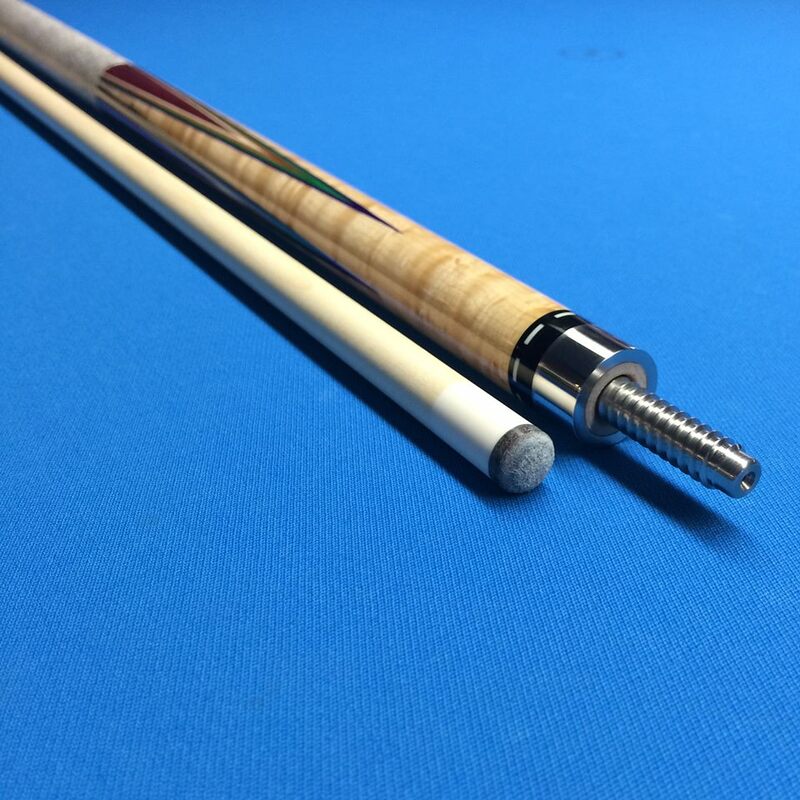 A queue of 9 pool rooms on the west coast have agreed to host a string of tournaments dubbed, ‘The Pierce Custom Cues, NorCal Pool Tour’ in association with Jim Pierce Custom Cues. The rooms will host a mix of 9 and 10 ball tournaments that are formatted to attract multiple levels of players from the top pros, the colorful competitors and even the self-proclaimed ‘pool hustlers’. 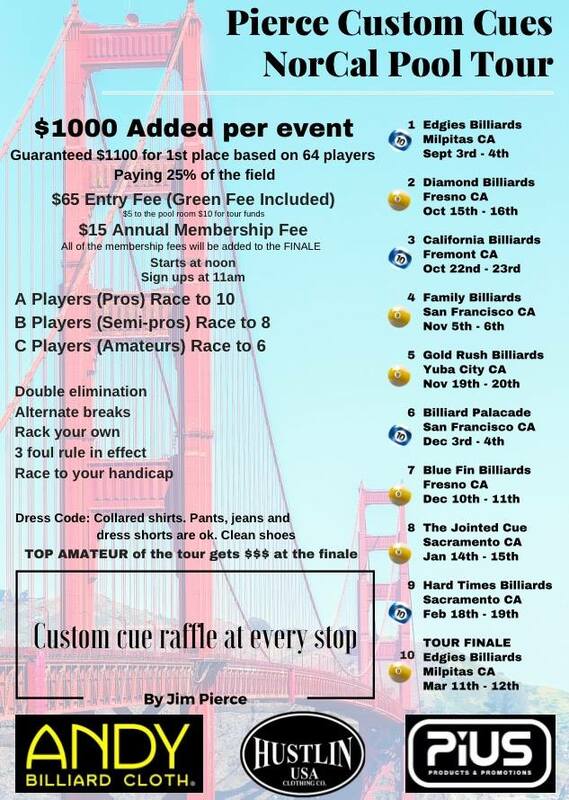 Boasting $1,000 added monies per event with a $65 entry fee per stop, The Pierce Custom Cues, NorCal Pool Tour features a slight ‘game’ adjustment which, is based on overall skill level. All player ratings determined by past performance and reputation in the pool community at various other events and tours. Most established, professional players will play to 10 games whereas, the lowest skilled player would play to 6 games, with an 8 game ‘intermediate’ level. The NorCal Pool Tour kicked off it’s 2016 season on September 3rd & 4th at Edgie’s Billiards in Milpitas, CA; took in 90 players and was won by ‘Combination’ Jason Williams who, hails from Concord, CA. Edgie’s Billiards will also host the final stop after 8 more destinations that, will take us through to March of 2017. The Edgie’s ‘Finale Event’ will be open to any player who plays at least two of the 9 tour stops. All $15 registration monies are to be added to the prize fund of the ‘Finale Event’. Edgie’s Billiards in Milpitas has been in business for 23 years and have hosted multiple pool and billiards events including multiple, special exhibitions with Efren Reyes and Francisco Bustamante, APA Tournament and regional playoffs and The 2012 California Classic (3-Cushion) Tournament Event. Check out the photos from the 1st tour stop! 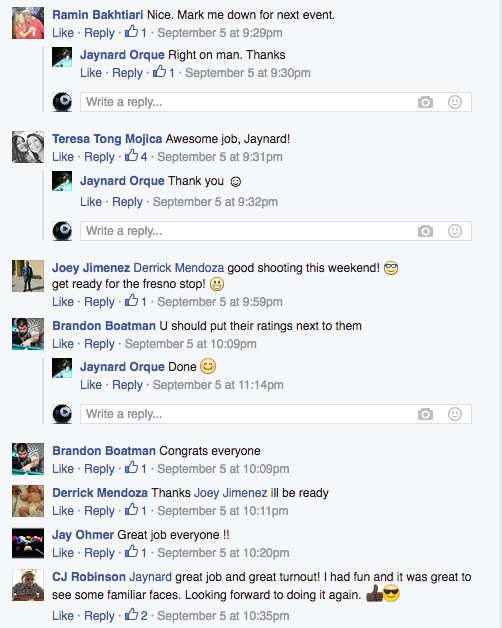 See what people are saying about The NorCal Pool Tour! 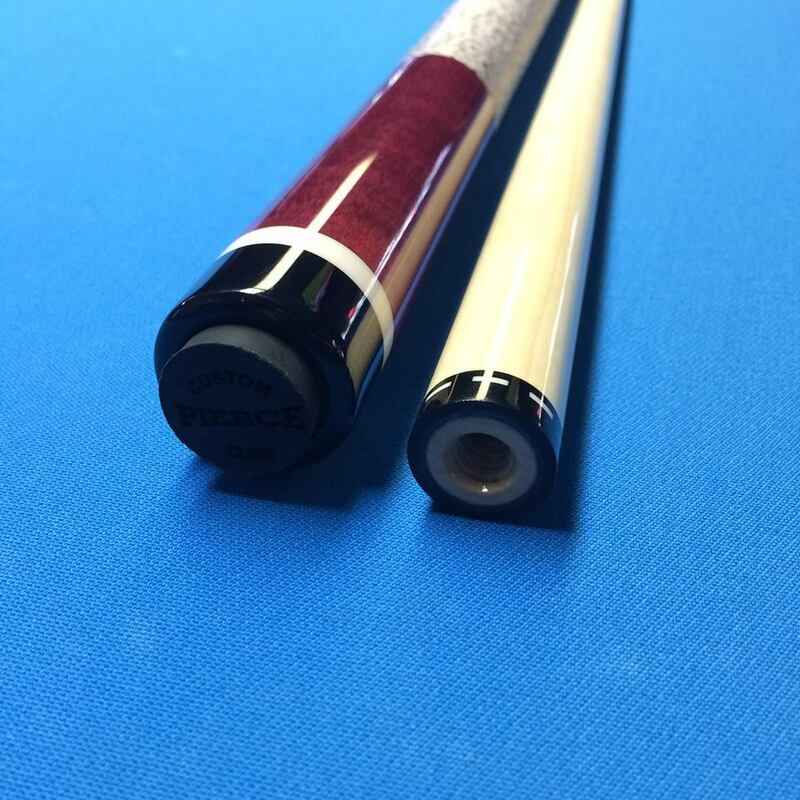 The ‘Pierce Custom Cues, NorCal Pool Tour’ was originally conceived by a local, Bay Area pool player named Jaynard Orque who approached his friend, Jim Pierce, a cue-maker, about supporting and sponsoring a pool tour in the area. With Jim Pierce on board, things fell into place and Jaynard’s job very quickly began to take shape. Jaynard has taken on the monumental task of organizing, scheduling and coordinating all stops, arranging the sponsor packages and is taking a back seat from playing this year, in order to fill the shoes as the tour’s ‘official’ Tournament Director. Jaynard states, “Deep down, I am a pool player and would love to compete but, I feel that it’s my job as a promoter and organizer to focus on each event and to make sure that everyone involved is satisfied with the operations.” Hopefully in the future, we will get to see Jaynard compete as a player on this and other tours. It is no secret that he is talented enough to become one of the tour’s favorites and to win a few of stops. A big sacrifice for Jaynard Orque (Hats off, to you). The goal of the tour is to promote the local billiard venues and players in the northern California region whilst, providing additional support and promotion to its sponsors. Each host venue has committed to posting $1,000 added money toward the prize fund/s, while tour sponsors provide merchandise support for giveaways to those in attendance. At each stop, Jim Pierce has handcrafted a special, player’s cue to be given away to one of the players or spectators in attendance. Hustlin’ USA is providing custom ‘NorCal Tour’ shirts for sale, whilst Doug Montgomery’s ‘Unglove‘ company, Bain Mendoza’s ‘PiUS Promotions‘, AndyCloth USA and Len’s California Billiard Supply have provided additional support and tour-funding items. Be sure to check these dates below and get your tips on for these great events coming up in the Bay Area of California – Thanks to Jaynard Orque, Jim Pierce, Hustlin’ USA, Unglove, PiUS Promotions and to all of the room owners who support these functions. 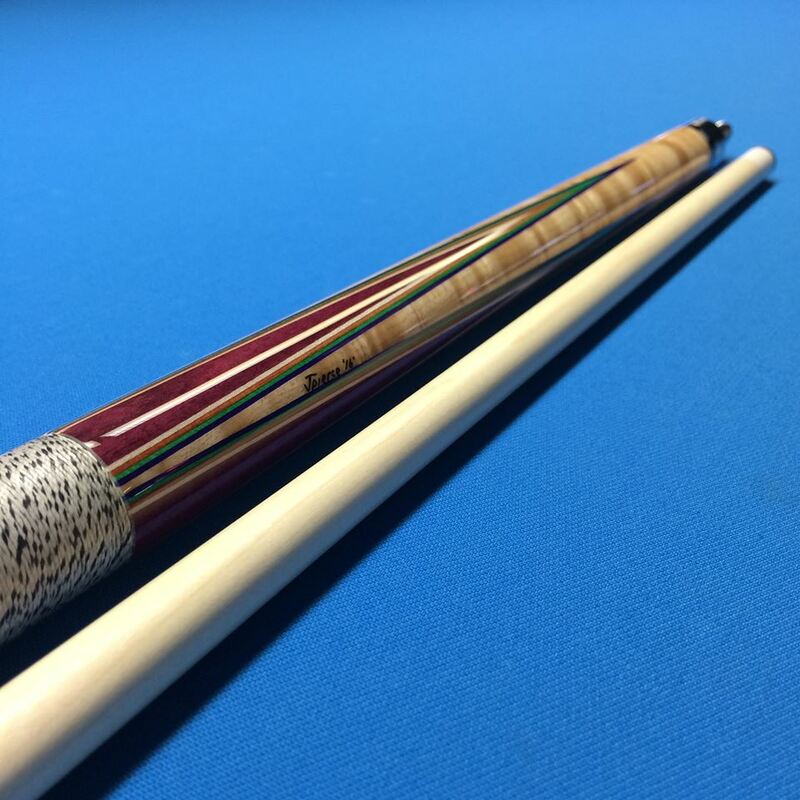 The first of 10, Pierce Custom Cues was won by Gerald Scheuerman at Edgie’s Billiards. Congratulations, Gerald! For more information or additional sponsorship inquiries on the ‘Pierce Custom Cues, NorCal Pool Tour’ you can visit their Facebook page. POV Pool is pleased to announce that we will be providing live coverage of the 3rd stop at California Billiards in Fremont, CA on October 22nd/23rd. Please feel free to join us on POV Pool’s YouTube Channel at www.YouTube.com/povpool/live. We would also like to extend an additional ‘Thanks’ to Chris Swart, Owner of California Billiards who, is instrumental in bringing the broadcast to your devices and homes. Mezz West State Tour – Confirms 9 Stream Dates!